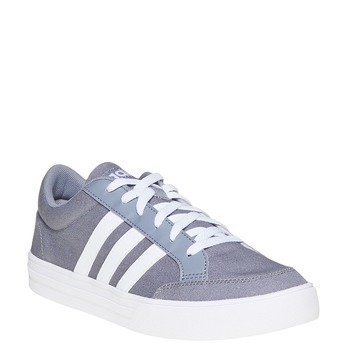 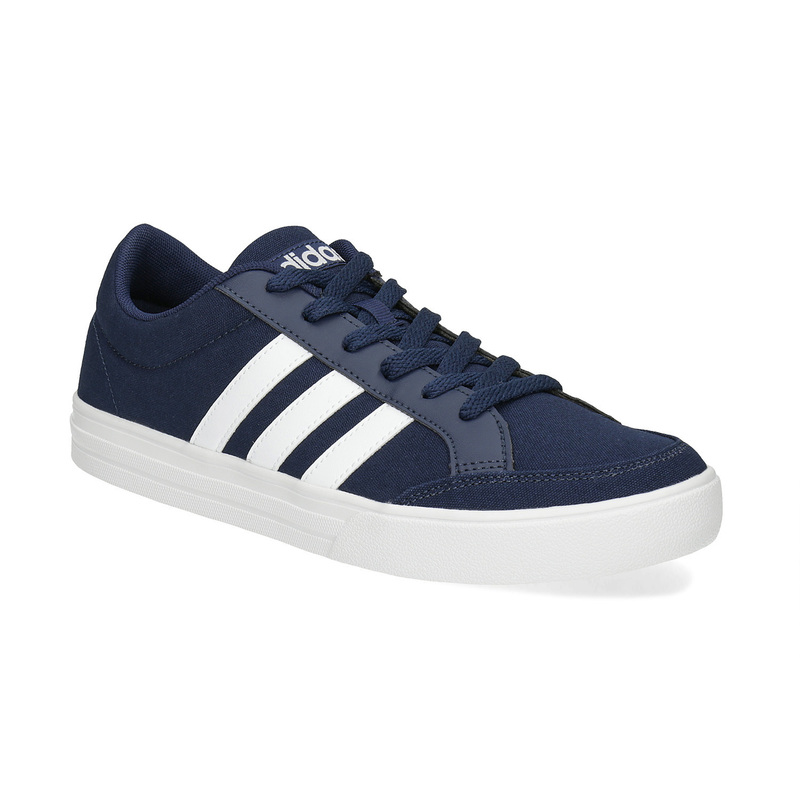 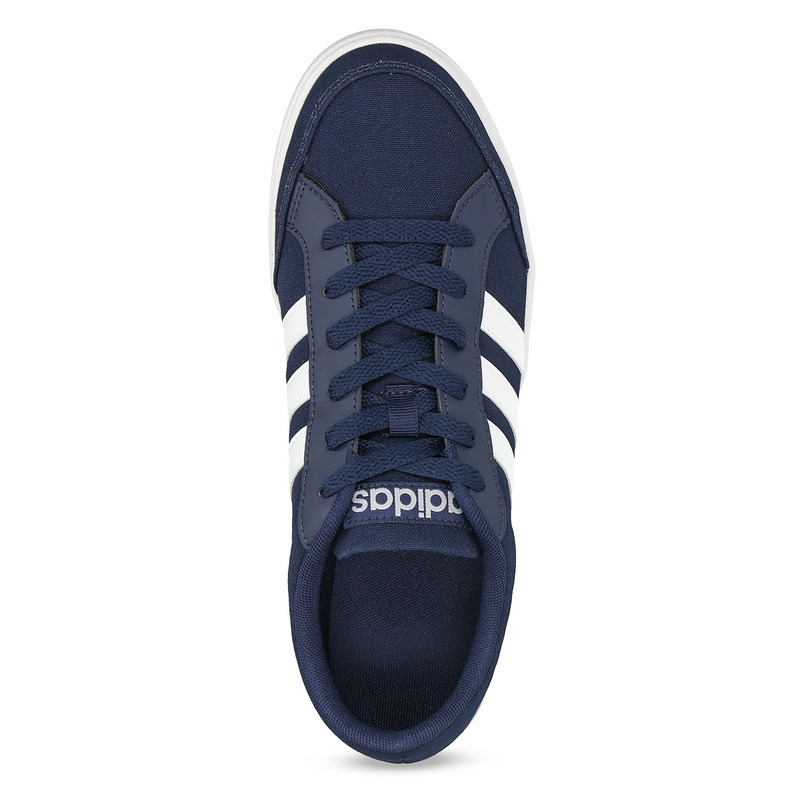 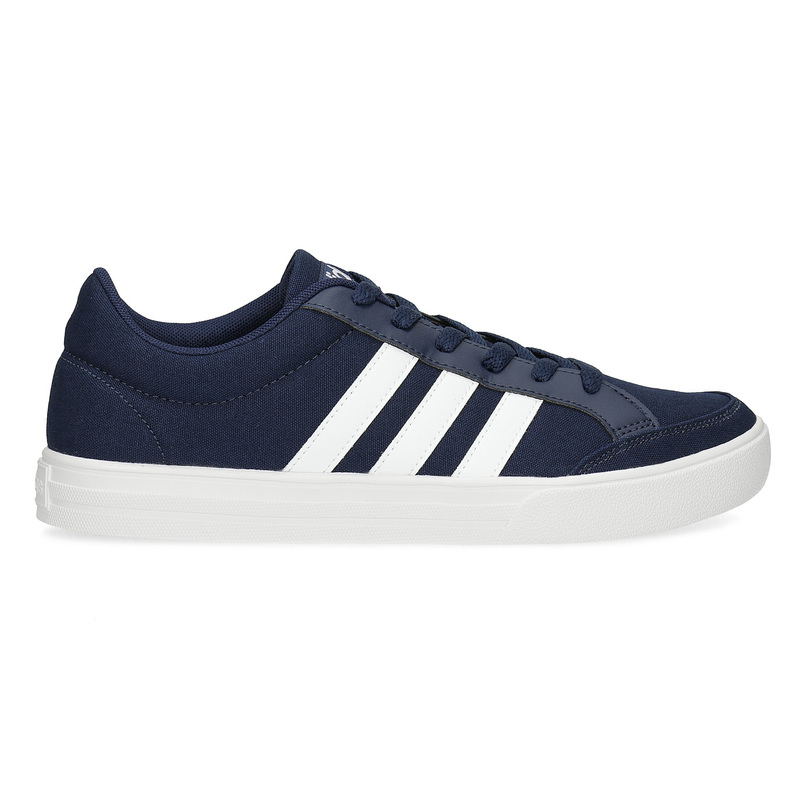 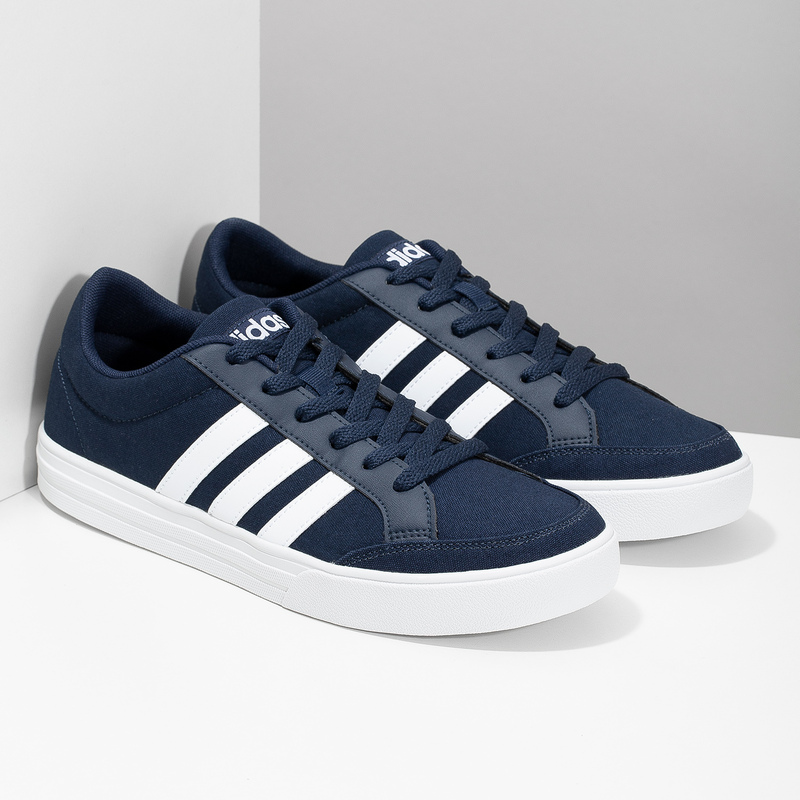 These Adidas men’s sneakers come in an original blue colour and a casual design, which will suit everyone. 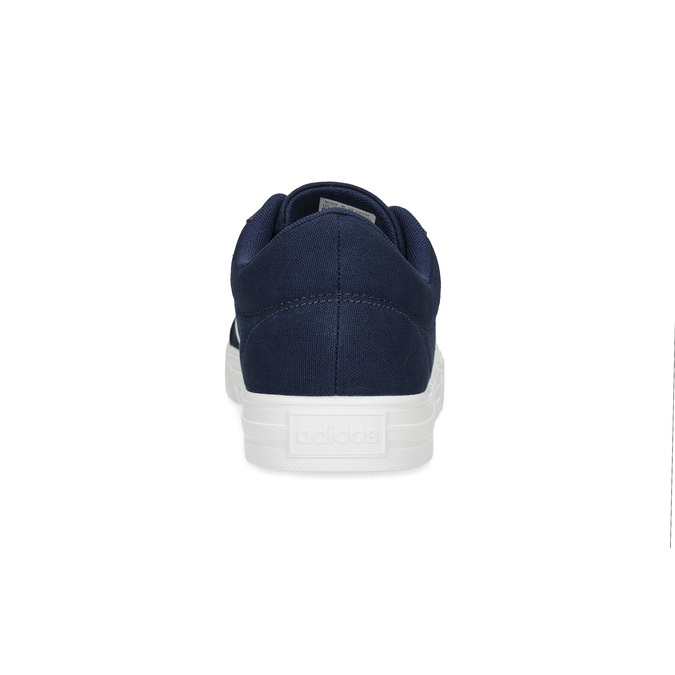 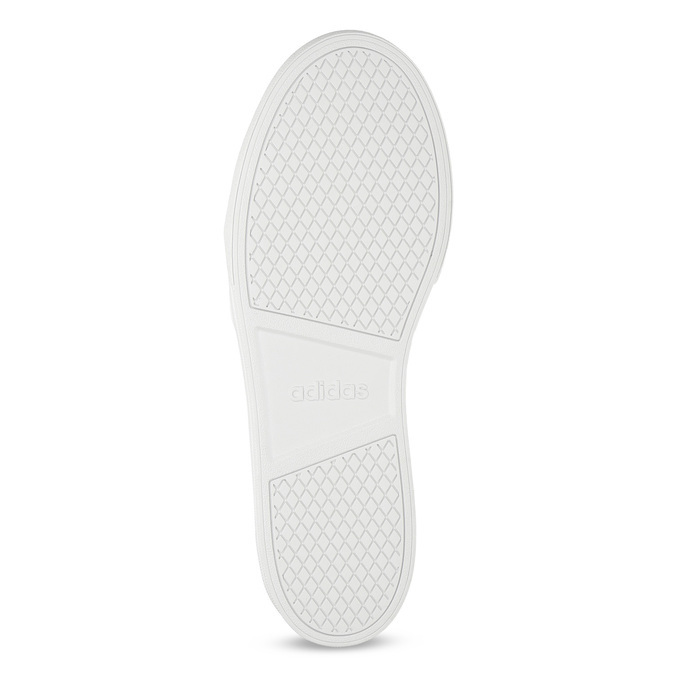 They naturally feature the brand logo and iconic three stripes, which match the comfortable white sole. 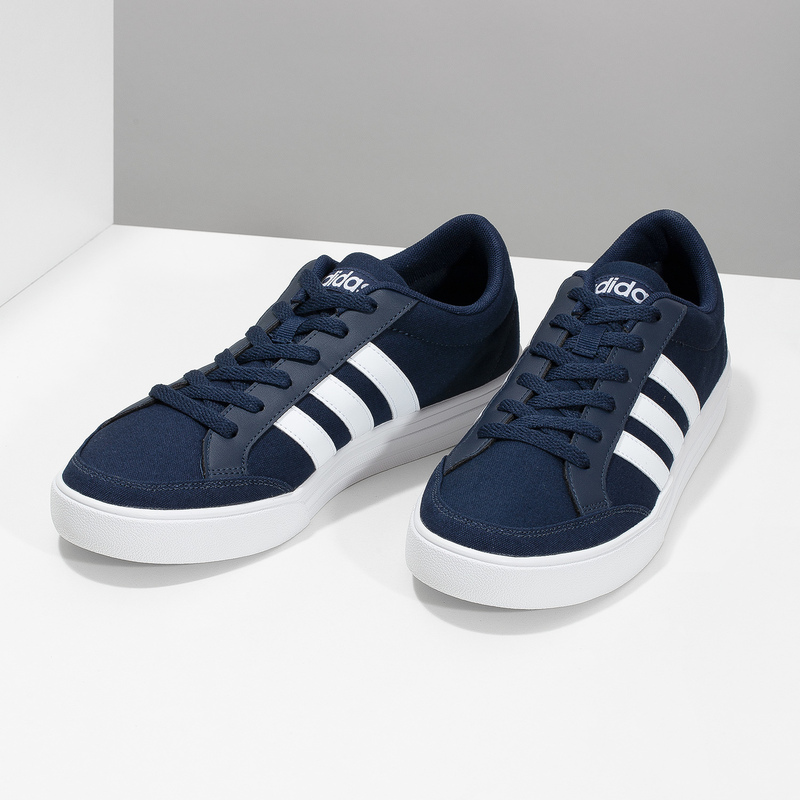 These highly comfortable shoes will go well with your urban style and can be worn out for a stroll, for longer journeys or just for a barbecue with friends.